I love good chapsticks. Always have. But long gone are the days where I spend several dollars on "good" chapsticks only for me to lose them a few weeks later and head back to the store for yet another tube. 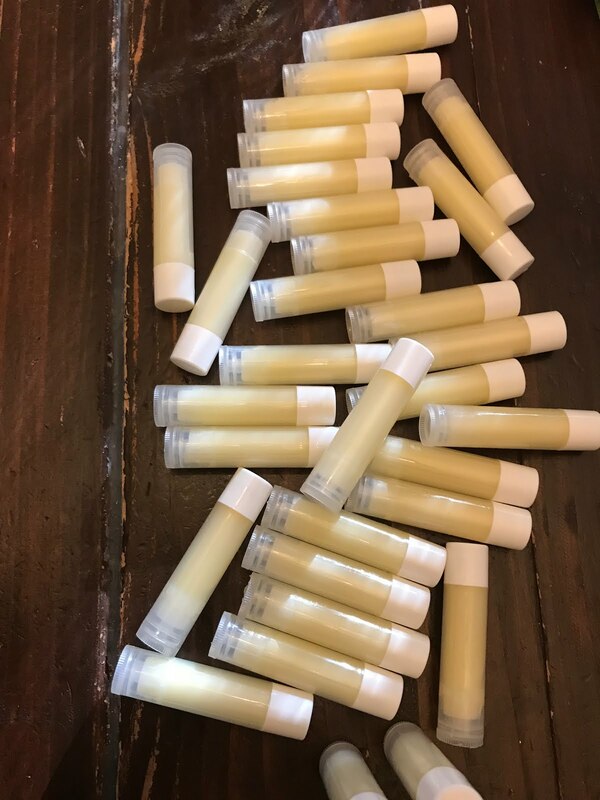 A few years ago I began making my own chapsticks, and there is no going back. Homemade chapsticks are The Bomb. For real. Way better than any store-bought one I've ever used, and get this...they cost me roughly $.50 per tube to make, maybe even less. When you feel how silky smooth these chapsticks are, and how quick and easy they are to make, I guarantee you'll never buy chapstick at the store again. 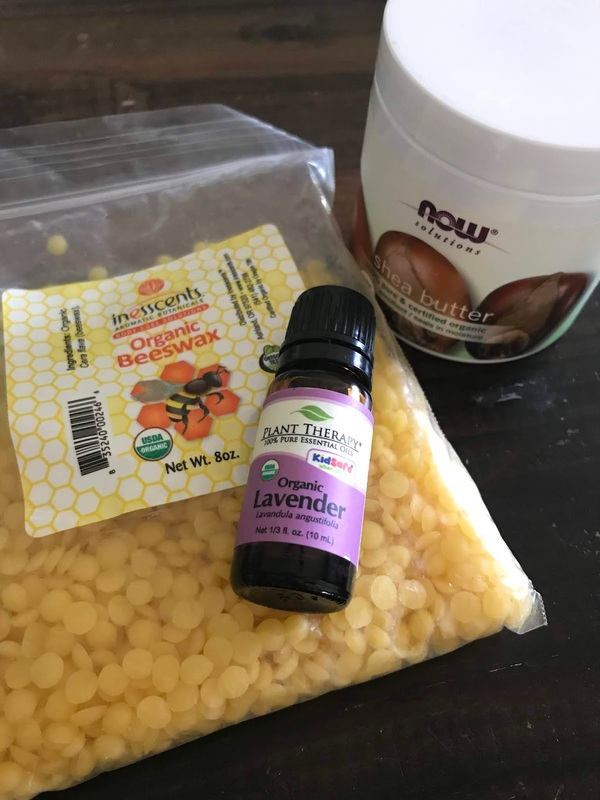 Okay, so you'll have to make a bit of investment your first time making chapsticks, assuming you don't already have any of these ingredients. BUT, an 8 oz. bag of bees wax pellets has yielded 50-75 chapsticks, and it's only half used, so it should last another 50-75. Same goes for the Shea and Coconut Oils. I'm telling you, they are CHEAP to make. Safety Tip: I would suggest against using lemon, orange, bergamot, etc. as they are phototoxic...and since these will be on your lips, which just so happen to see the sun, you will be regretting that greatly. You can easily google whether or not an oil is phototoxic to be sure you're in the clear. The recipe is the simplest ever. You just need a 1-1-1 ratio of the three main ingredients (again 1/3 of each = 50 tubes). In a small pot (preferably with a pour spout on it), melt the bees wax, coconut oil, and shea butter over medium-low heat. Once it's melty, remove from the heat, add a few drops of oil, and get pouring! I like to line my chapstick tubes up on the counter with the caps off. I always put a tray underneath for the inevitable spills. Pour the mixture into each tube slowly. Allow to cool, place the caps on top, and voila! 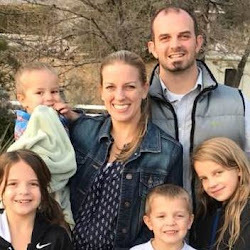 Chapsticks for the next year, Christmas presents, your children who make yours all gross, or the ten places in your house where you often discover you need chapstick but can't find them. Done and done. 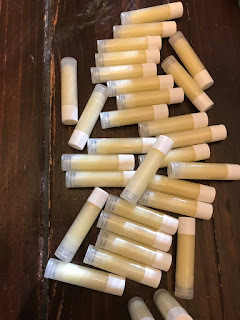 I make a batch of chapsticks once a year. It takes all of 10 minutes, and saves me a bunch of money. Plus, they feel way better than even the best chapsticks that I used to buy at the store. Do yourself a favor and make your own chapsticks.